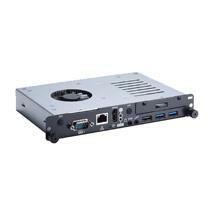 The P1177S-881 supports 4th generation Intel® Core™ i7/i5/i3, Pentium® and Celeron® processors with LGA1150 socket. 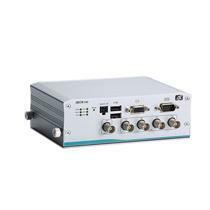 Because of its high performance, it can work alongside a high speed camera for detecting the quality of products. 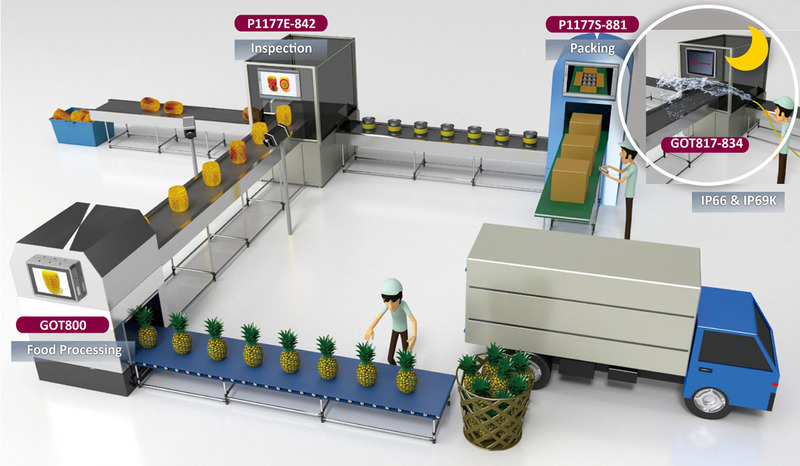 Automated systems perform the processes with less variability and keep consistency with better product quality than when systems are controlled by a human. 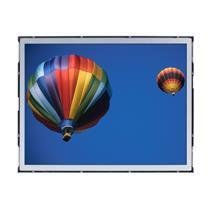 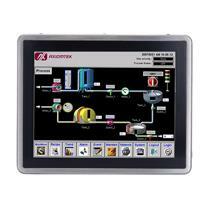 It can also handle multi-tasking dynamically to improve safety and reduce production lead time. 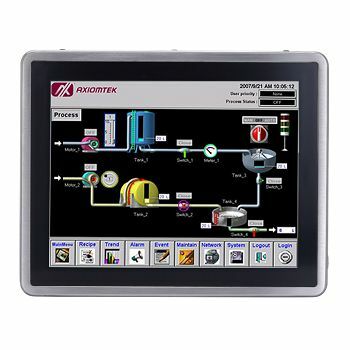 The P1177S-881 features an anti-corrosion front bezel made with industrial-grade material and also has excellent vibration resistance. 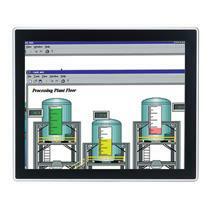 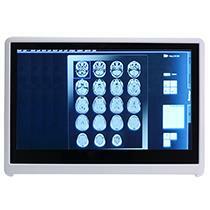 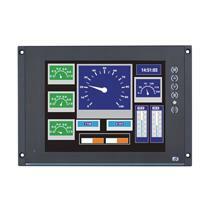 It is suitable for point of information (POI) and control centers in automation systems. 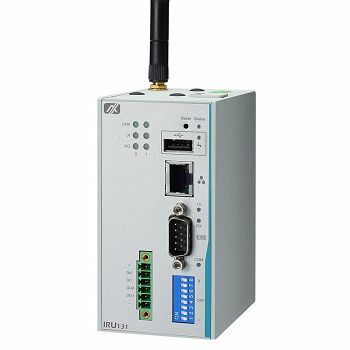 Industrial automation controllers in factory applications require high computing performance, low power consumption, rich I/O for connectivity and wide bandwidth for data acquisition. 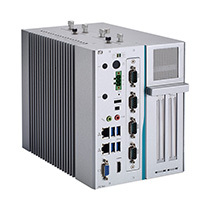 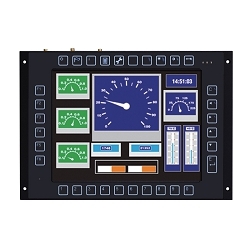 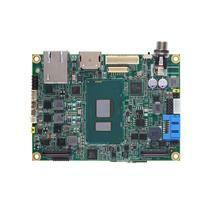 By adopting the Intel® Bay Trail platform, the slim and expandableP1177E-842 industrial panel PC comes with all of the aforementioned features. 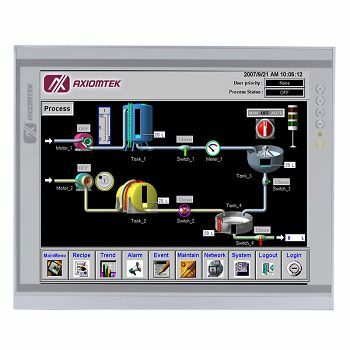 It can be integrated with an HMI package in a PC-based solution to offer great stability for controlling the conveyor belt systems in factories. 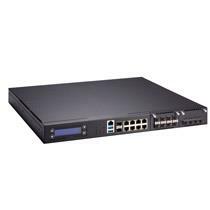 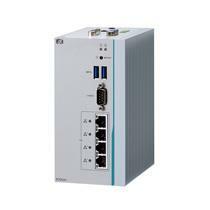 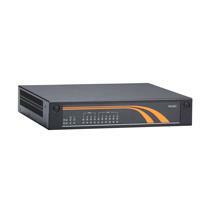 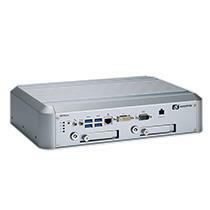 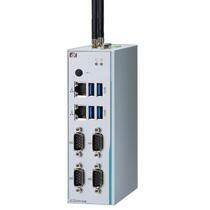 The system's gigabit LAN ports are also available to communicate with control centers for remote control operation. 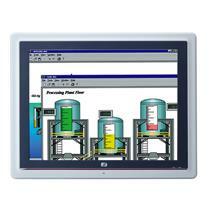 It also supports site disposal operation to keep mass production processing smooth. 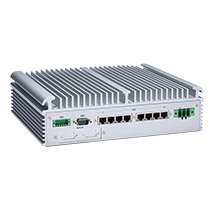 The P1177E-842 has competitive price, compact size and easy maintenance features, making an ideal system for rugged applications.